Being the end of the season, I was going to write about something different today… I just wasn’t sure what. Luckily, I didn’t have to decide and a topic presented itself to me. A topic that makes me very… what’s the word? Oh yeah… Anger – It makes me very anger. As much as I’d like to, I’m not going to rant about this. Instead, I’m just going to go through the entire product and give my opinion on its inclusion, my thoughts on the art used, a rating of its relevance to EDH, what I think would have been a better choice (if applicable), and an overall opinion rating. I’m not in love with this choice, but I’m ok with it. It’s interesting that they chose the Divine vs. Demonic version that combines the Ice Age flavor text with the Fifthe Edition art. For such an important release, I would have expected them to use the Tempest flavor text (“If there is such a thing as too much power, I have not discovered it.” —Volrath), which has also appeared with this art in Planechase. Personally, I would have preferred the Mercadian Masques version. This is the first one I take issue with; a mana elf. 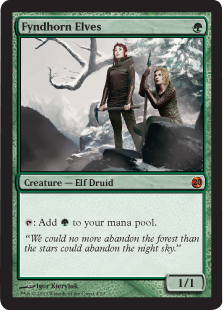 Not just a mana elf, a functional reprint of Llanowar Elves. There weren’t a lot of great choices from this deck though, but there’s one obvious choice that I would have preferred: Jokulhaups. The new art is nice though. I’d put this one below Hymn to Tourach, but above Fyndhorn Elves. 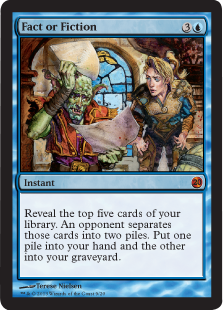 It’s good that it finally has the correct text; but taking a look at the list that it was taken from, this could easily have been Vampiric Tutor. 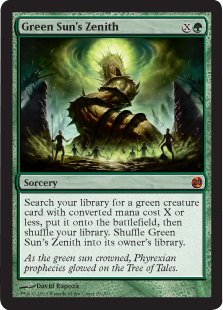 As for the art, it doesn’t seem all that impulsive to me; it feels more like it should be on Mystical Teachings. I would have preferred the original. I love this card… Just not here. 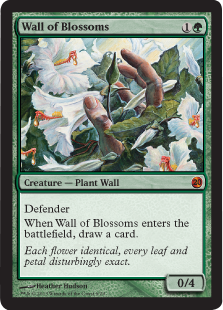 While the two main cards of the deck this was taken from are both on the reserved list, they could have easily used another wall from the same deck that also happens to be playable in modern: Wall of Roots. As for the art, while I like the piece, it really doesn’t convey wall… At all. I would love to have seen new art for this that actually shows it being a wall. Something like Cadaverous Bloom, but with a few more flowery corpses, preferably in purple. 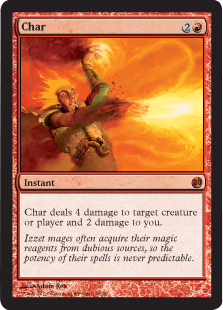 CMDRelevance: 2.5/5 (I’ve never seen it played, but it’s a cheap cantrip wall, so I’m sure a decent amount of green decks somewhere use it. 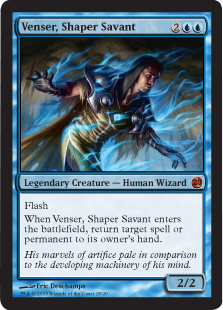 A solid choice, and one of the few cards in the deck that aren’t on the reserved list and haven’t already been FtV-ized. I’m a bit disappointed that it wasn’t given new art though. 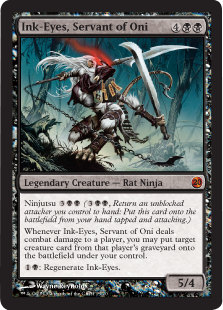 Solid card, nice new art, not much to say about this one. One of the few hits for me. Another time-tested great card, Terese Nielsen art again (which is discussed in the article so I won’t go over it, let’s just say that I disagree with the choice, no matter how much I love her art.). The only other card in the deck this was taken from that I could see being used is Meddling Mage. Either one would have been fine with me. 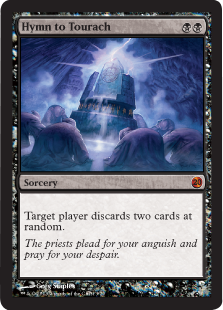 A good board wipe, and it has nice new art. My only complaint is really only a half-complaint. Akroma was in the deck (albeit in the sideboard). 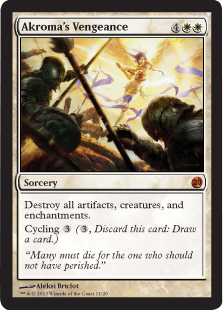 I get the feeling putting the original Akroma art into the new frame in this would have been better received. Another solid choice, and very nice new art. The other two real options from this deck would be Goblin Welder and Platinum Angel. 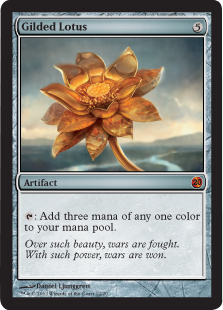 I would have gone with Platinum Angel, but I’m not complaining about the lotus. An obvious commander plant. 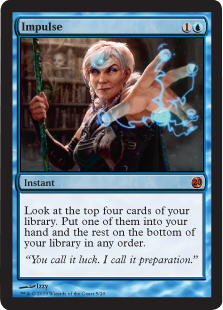 I would probably be ok with this if not for two reasons; she was the prerelease card for her set AND was just reprinted in Planechase 2012. 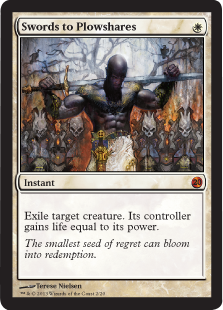 From that deck, I think Sakura-Tribe Elder or Kodama’s Reach would be better served by being FtV-ized, while also helping to kick out those damn Fyndhorn Elves. 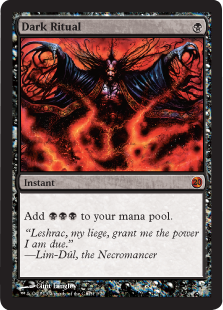 Char… Y’know what else was in this deck? Lightning Helix and Umezawa’s Jitte… And they didn’t even have the courtesy to give it new art. Another one that’s perfect for me, a great card all around. 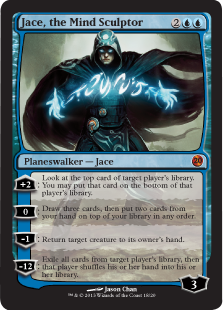 While I prefer the old art, I like that he now matches his planeswalker art. A tribal mana dump beater, overall a great card. But this deck also contained Thoughtseize (and Tarmogoyf, but let’s not get into that). I get the feeling the foiling on this will be beautiful. 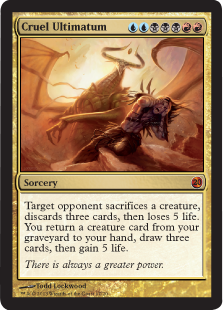 The best of the Ultimatums, not reprinted in Modern Masters, and great new art? Works for me. Not all that playable though, even in many grixis decks. 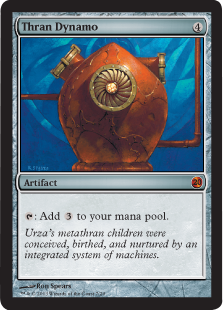 Good card, good art, no complaints other than that it’s banned in modern. 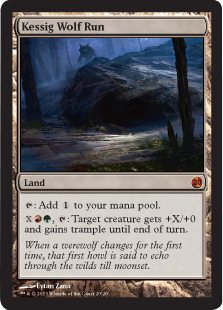 The next deck is virtually identical to the last, both are wolf run ramp, just pre and post DKA… Meaning the difference is Huntmaster of the Fells. So, obviously, the last card is Kessig Wolf Run. I would love to have seen Huntmaster FtV-ized though. DFCs were a huge innovation, and with Huntmaster being the most prolific, it only seems right that it should be included in a product primarily based on Magic’s history. Well, that’s it for this season of Unexpected Results. Over the break I’ll be working on the start of a special series for next season as well as going back to school (Hint: those are related somehow). Tell me what you think of FtV:20. Let me know what you’d like to see from this article next season.